Autism Awareness day is generally celebrated on April 2. Participants are invited to "Go Blue on April 2". Since school is not in session on April 2nd, we would like to show our support by wearing blue on April 3rd, instead. We are calling it "Go Blue with Me on April 3!". This day of awareness offers families and staff the opportunity to discuss autism, differences and kindness. We hope you will join us. 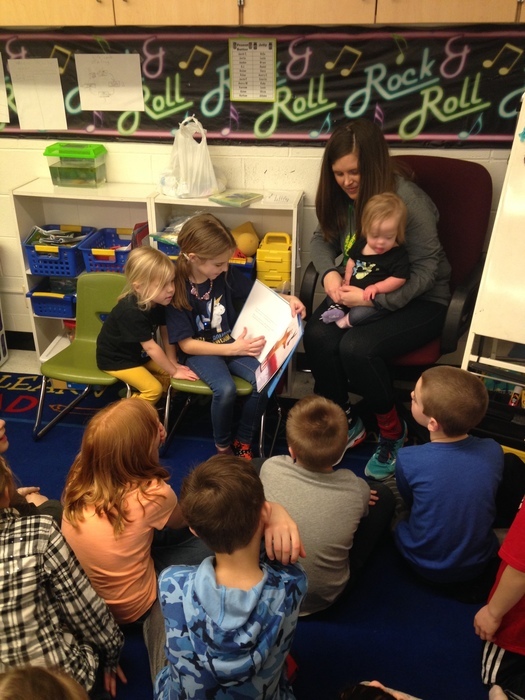 Chippewa celebrates World Down Syndrome Day! We celebrated all things that make us unique and special! Lexie Facko read 2 books to the class. All the children received bubbles with different facts attached about Down Syndrome. We rocked our socks!!!! 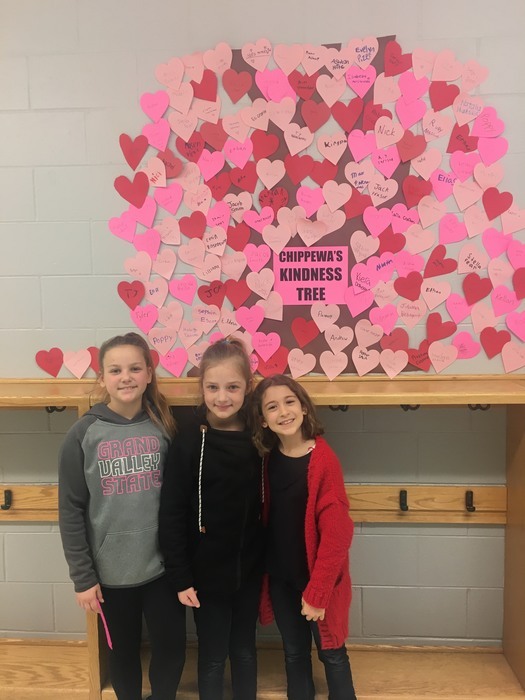 The Chippewa students continue to grow kindness. The Third Grade Meet the Author Celebration was very successful.